The specter of higher interest rates creates a sense of uncertainty throughout the economy. As borrowing costs rise, profit margins fall, and many ventures become unprofitable altogether. However, the economy’s pain tends to become a gain for bank stocks. Charging more in interest pads the margins for banks after existing in a low-rate environment for the last few years. The rising-rate environment poses some risk for financial stocks. After all, higher rates exposed the vulnerabilities which led to the 2008 financial crisis. As a result of higher rates, many borrowers could no longer afford payments. Defaults became higher and the buying and selling of these debts nearly sank the financial system. 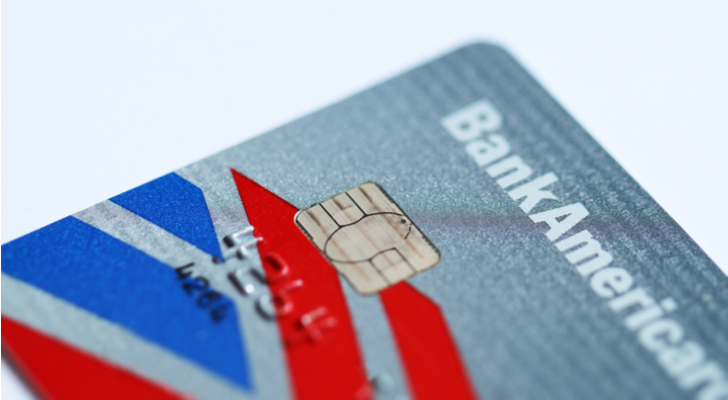 Among bank stocks, Bank of America (NYSE:BAC) is one of the larger beneficiaries of the interest rate increases. 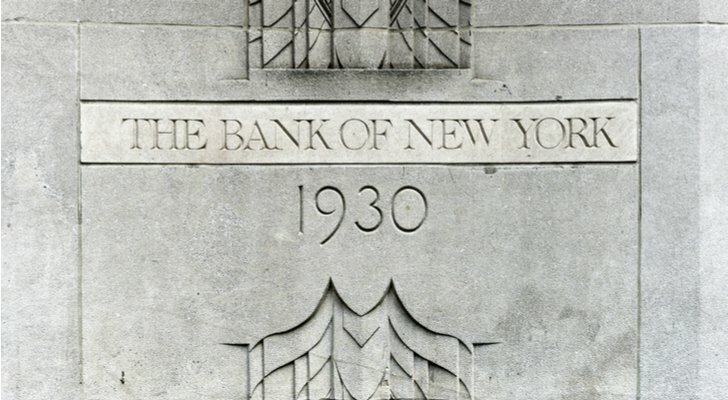 With a market cap of about $280 billion and more than $2 trillion in assets, regulators consider it one of the more critical banking institutions in the country. Bank of America reported earnings on Monday, with both earnings and revenue exceeding consensus estimates. The company reported third-quarter profits of 66 cents per share. This marks a substantial increase from the 48 cents per share seen in the same quarter last year. Quarterly revenues came in at $22.78 billion. The company brought in $22.08 billion in the same quarter the previous year. Despite the modest increases in revenue, the company has placed itself on a high-growth trajectory. The 29.2% year-over-year profit growth closely matches longer-term patterns. Analysts expect full-year profits to rise by 36.8%. They also expect to see average annual growth of 29.2% per year over the next five years. Despite this growth, it appears Wall Street has not fully recognized this opportunity. The stock has traded in a range for the entire year. It trades about $1 per share below where it stood on January 1st. This has occurred despite the bank trading at a price-to-earnings (PE) ratio of 11.2. Over the previous five years, the average P/E for BAC stock stood at about 19.4. Given these growth numbers, BAC stock will have to move higher, and it is not too late to take advantage of this growth. Industry watchers should also pay attention to Morgan Stanley (NYSE:MS). MS stock performed well in 2016 and 2017 as a rising stock market boosted profits. However, this year, MS has declined as trade-war related fears have weighed on stock markets across the world. This decline has helped give MS stock a favorable valuation, particularly among bank stocks. MS trades at a P/E ratio of just over nine. Furthermore, Wall Street expects to see 33.6% profit growth this year. While that will slow into the single digits in 2019, analysts still expect an average annual profit growth rate of 15.7% per year over the next five years. The market should gain more clarity soon. Morgan Stanley will report its Q3 earnings on Tuesday before the bell. Analysts expect the company will report a net income of $1.02 per share. This would constitute a 9.7% increase from last year’s Q3 earnings of 93 cents per share. Also, given its history, the company tends to report higher-than-expected earnings. Hence, investors will likely see a double-digit growth rate in earnings. On the revenue front, Wall Street expects the company to bring in $9.56 billion for the quarter. If that number holds, it will come in 4% higher than the $9.2 billion in revenue the company saw in the same quarter last year. 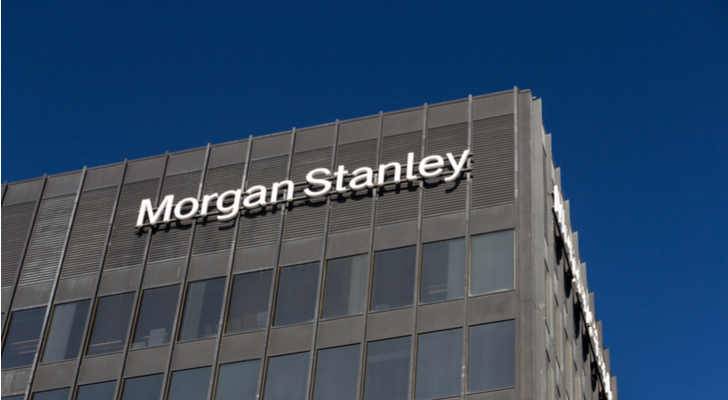 Given the low P/E ratio and the double-digit growth MS stock has enjoyed recently, higher interest rates could serve as the catalyst that Morgan Stanley needs to stand out among financial stocks. Comerica (NYSE:CMA) specializes in business banking, retail banking, and wealth management. The Dallas-based bank operates in its home state of Texas, as well as California, Arizona and Florida. It also maintains operations in Michigan, its original home base. Like many bank stocks today, it trades well below its average P/E ratio — 11.8 against its five-year average of 18.1. Analysts also expect the company to enjoy 48.5% profit growth this year and 24.1% per year over the next five years. Despite this growth, CMA stock has struggled this year. It trades at a slightly lower level than where it started the year. It has also fallen about 19% from its 52-week high. This could present an opportunity. Comerica reports earnings before the bell on Tuesday. Analysts predict profits of $1.76 per share — 39.6% higher than year-ago levels. Wall Street also expects $852.4 million in revenue, up from $821 million in the same quarter one year ago. Also, given the company’s recent track record of beating estimates, the company will likely report higher numbers. Whatever happens, CMA stock will likely maintain its high-growth trajectory. With higher interest rates boosting this profit further, the immediate future looks bright for CMA stock. 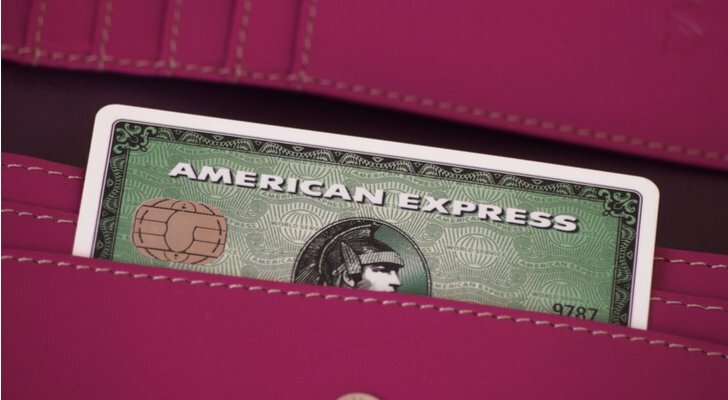 American Express (NYSE:AXP) has struggled in recent years. Intense competition from Visa (NYSE:V) and Mastercard (NYSE:MA) has hurt their credit card business. In 2016, the loss of the Costco (NASDAQ:COST) account also cut deeply into their revenues. However, despite the competition the company faces, its affluent users and the perks offered keeps AXP stock a niche play among bank stocks. The company currently trades at a 14.1 P/E ratio. This runs slightly below the 17.1 average P/E the company saw over the last five years. While higher than many bank stocks, this stands as a substantial discount when compared to both V and MA stock. Both Visa and Mastercard trade at multiples exceeding 30. AXP stock will also see its profit growth return to double-digits. The company will release its latest earnings report on Wednesday. Analysts predict Q3 earnings of $1.76 per share — a 17.3% increase from year-ago levels. Investors should also note that AXP stock typically beats earnings, so this number could easily come in higher. On revenues, analysts are looking for $10.04 billion, 19% higher than one year ago when the company brought in $8.44 billion. Investors should also note that AXP stock has long drawn the interest of Warren Buffett. His position in AXP stock, estimated at about $15.58 billion, stands at more than six times higher than his combined positions in MA and V stock. A lower P/E, profit growth, and vote of confidence from Warren Buffett all indicate most of the future stock price growth in this industry lies with AXP stock. BNY Mellon (NYSE:BK), the world’s largest custodian bank, manages $1.9 trillion in assets and acts as a custodian to $33.3 trillion more. Its predecessor, Bank of New York, traces its origins to 1784 and boasts Founding Fathers Alexander Hamilton and Aaron Burr among its founders. A merger with Mellon Financial in 2006, along with several other mergers and acquisitions throughout the decades, led to the bank taking its current form. 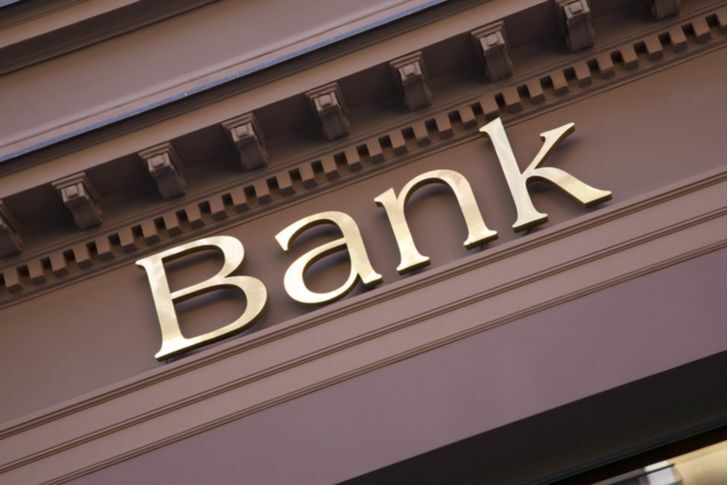 Throughout its history, the bank has practiced conservative lending practices. This had led to its impressive longevity as well as passing a stress test in 2009 that almost no other bank could pass at the time. Despite its unique position, BK stock trades at a reasonable valuation. Its current P/E comes in at around 11.7. This comes in well below its five-year average P/E of 16.8. Also, despite this low multiple, it enjoys a long-term track record of double-digit profit growth in most years. The company experienced an average annual profit growth rate of 12.9% per year over the previous five years. Though analysts predict that will fall to a 9.2% average over the next five, they predict a 17.2% increase in profits for the current fiscal year. The latest earnings report for BK stock will come out on Thursday. Analysts expect $1.04 per share in earnings for Q3. If it meets estimates, that would amount to a 10.6% increase from last year’s number of 94 cents per share. They also forecast revenues of $4.15 billion, up 3.4% from the year-ago quarter. Whatever happens on earnings, given its low P/E ratio, the rate of profit growth, and the long track record of prudent lending practices, BK stock should stand in a strong position in a rising-rate environment. Article printed from InvestorPlace Media, https://investorplace.com/2018/10/5-bank-stocks-watch-week-earnings/.